A marked deck exist with their own reasons, with the development of gamble and in poker games, poker cards always needed no matter in bars or in casinos. Marked deck was created originally used for magic cheating, but later they were used in casino to prove that there is forbidden of marked deck. Then how to use marked deck in life to make fun of or fool others? Firstly, you should choose a good quality marked deck, which would make you feel good when using. 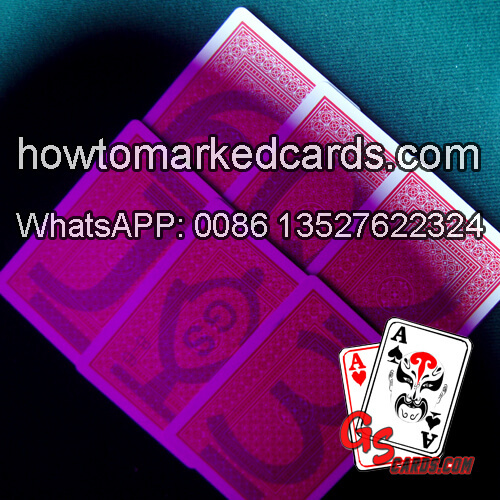 For the marked deck by GS, Aviator marked deck will be a nice choice, a deck of Aviator contains 52 cards and two jokers, blue and red deck of Aviator cards can be marked with black or white marks, they are jumbo index and plastic coated paper material. 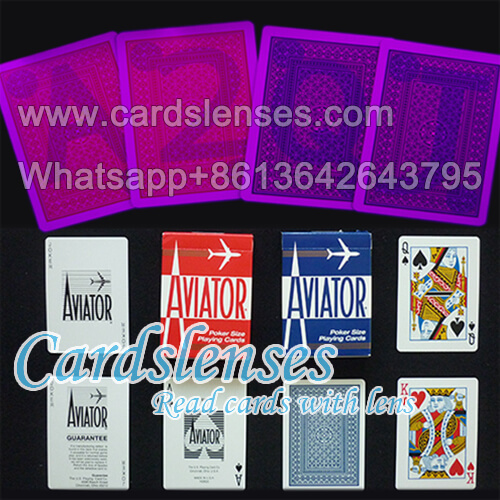 Secondly, choose a pair of contact lenses for Aviator marked deck, because the invisible ink marks on the deck of Aviator can’t be seen with naked eyes. And contact lenses for marked deck also have different color, make clear your eye color before buying, and we can sell you the most suitable contact lenses for marked deck. Content: Hi, I've been visiting your website a few times and decided to give you some positive feedback because I find it very useful. Well done. I was wondering if you as someone with experience of creating a useful website could help me out with my new site by giving some feedback about what I could improve? You can find my site by searching for "casino gorilla" in Google (it's the gorilla themed online casino comparison). I would appreciate if you could check it out quickly and tell me what you think. casinogorilla.com Thank you for help and I wish you a great week!